“It has been great to work with Maria again. These printed lanyards will mean that volunteers and helpers are easily identifiable at events and fundraisers. 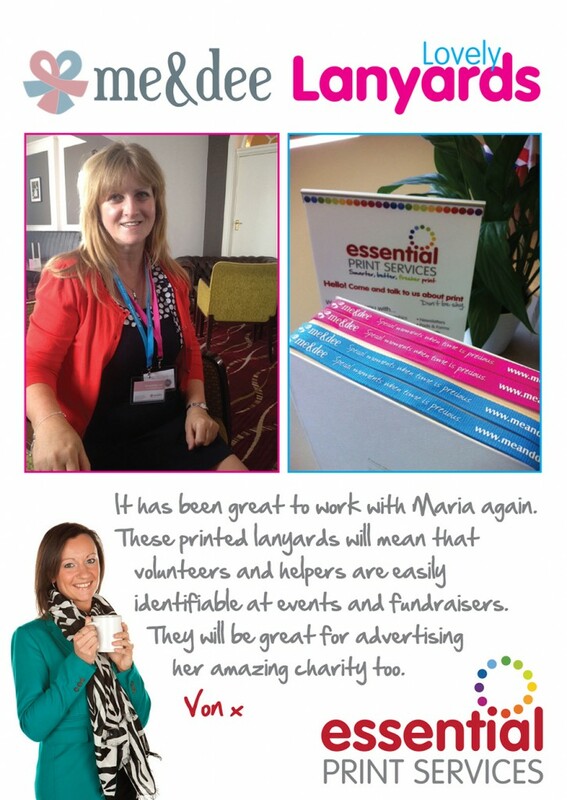 They will be great for advertising her amazing charity too.” Commented Yvonne Gorman, Owner of Essential Print Services. 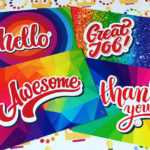 PreviousPrevious post:We're now live on chatNextNext post:"Print Firm on a roll as it moves into bigger base"